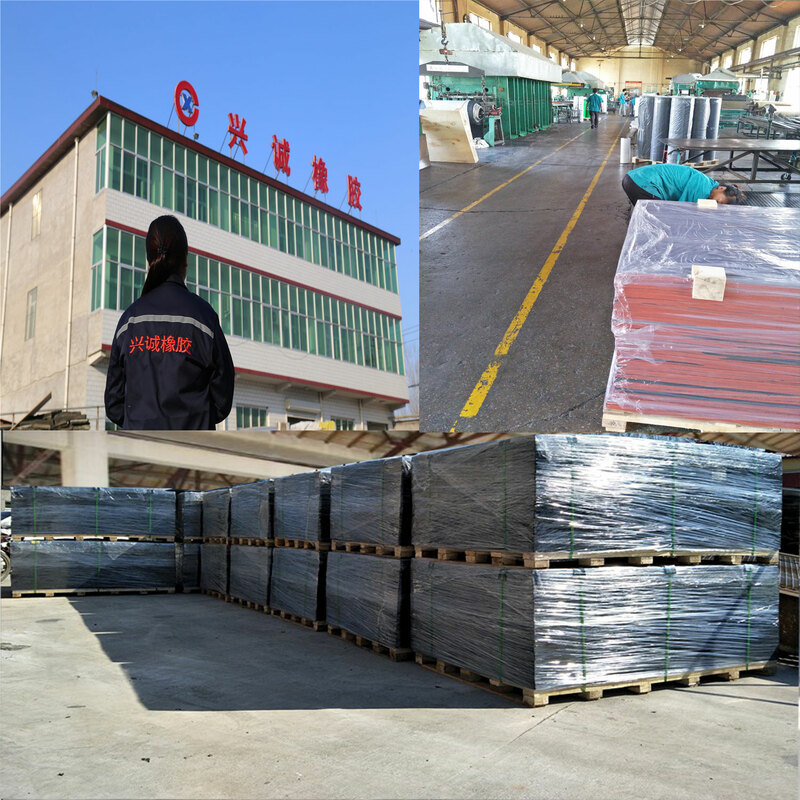 Product categories of Cattle Stable Mat, we are specialized manufacturers from China, Cattle Stable Mat, Cow Rubber Mat suppliers/factory, wholesale high-quality products of Rubber Cattle Mats R & D and manufacturing, we have the perfect after-sales service and technical support. Look forward to your cooperation! 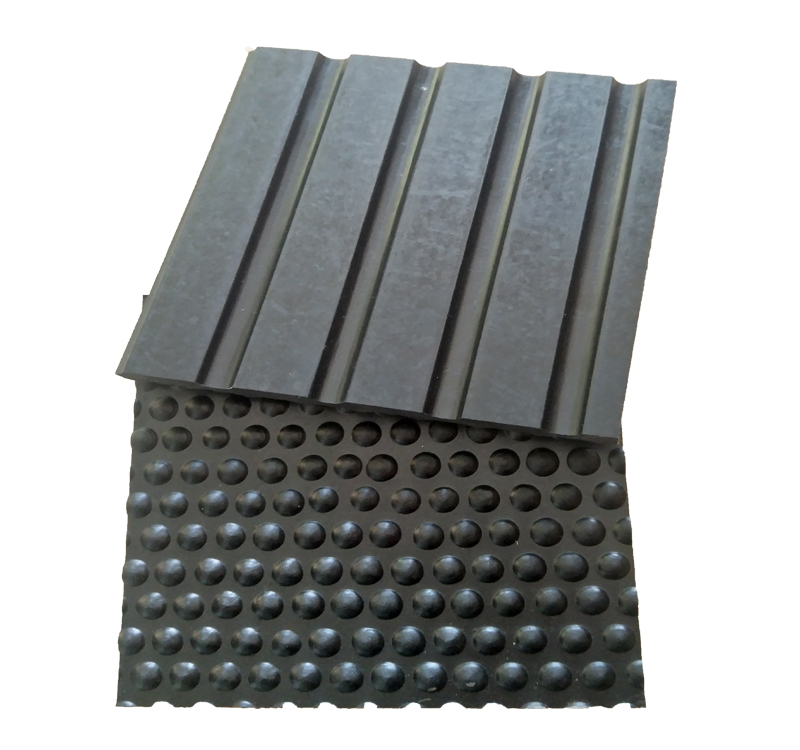 It belongs to the agriculture rubber products and it is widely used in farm. 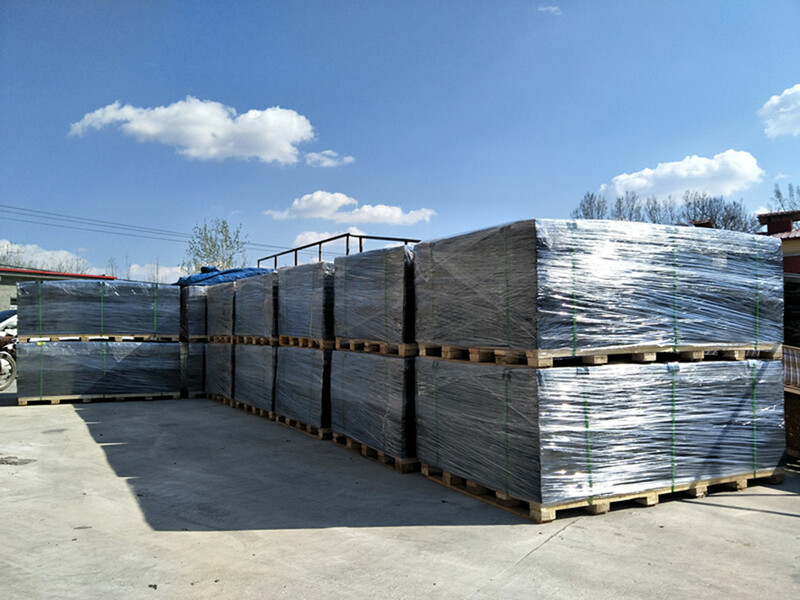 Factory direct manufacturer.Surface protection, impact absorbing, non-porous/ absorbing, anti slip design. 1).Environmental protection. Without any chemical additions or pungent smell which may have side effects on cows. 2).Unique low-density pound pattern design plays a very good role on massage and anti-slip. 3).Outstanding durability, soft, provides cows a comfortable environment. 4).Space-saving, easy to manage and clean.